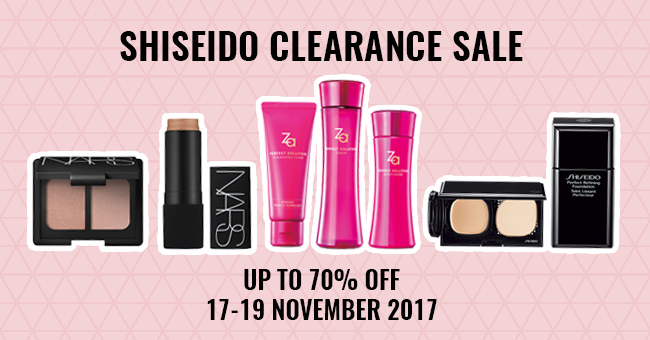 From 17 to 19 November 2017, Shiseido Singapore is slashing up to 70% off skincare, cosmetics and beauty products at their Beauty Clearance Sale. 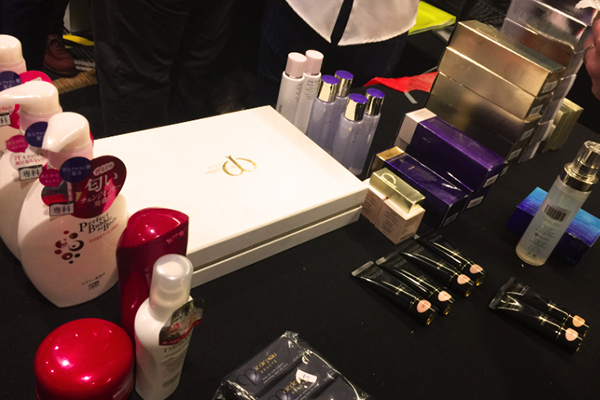 Featuring brands such as Shiseido, NARS, Anessa, ZA, Tsubaki, Senka, Cle de Peau Beaute, Ma Cherie, Joico and Zotos, head down to Suntec City if you’re looking to stock up on quality products at a steal. Payment for products on sale can be made in cash, NETS, or Credit Card (Visa and Mastercard). 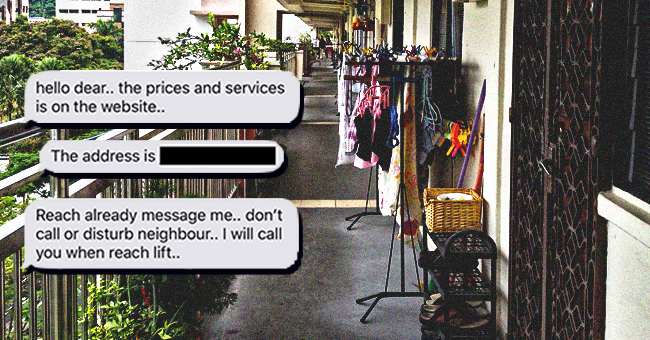 Also, there will be a bag deposit as no handbags are allowed into the event. 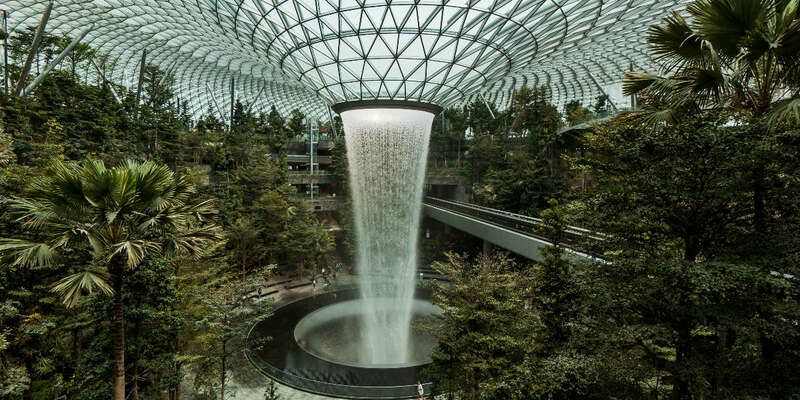 So skip the carry-on and travel light to get the most out of your shopping experience!